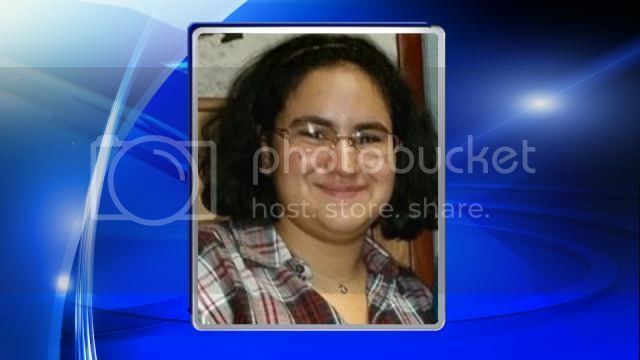 Missing From Fairmont, North Carolina: Have You Seen Sara Graham? 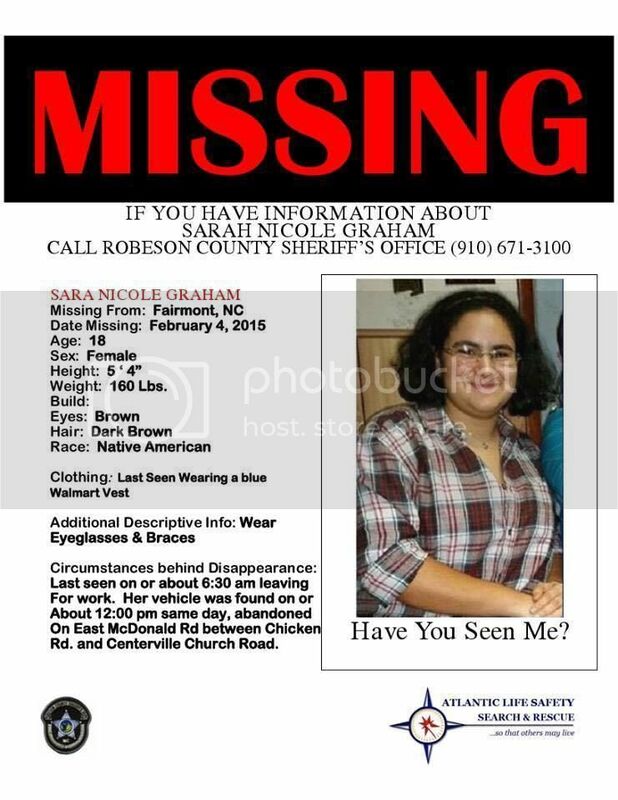 Fairmont, NC- Sarah Nicole Graham, 18, was last seen by family members leaving home for her morning shift at Walmart at 6:30 AM Thursday February 4th. Graham is the daughter of Robeson county sheriffs deputy. Sarah Graham’s van was found abandoned at approximately noon, 5 hours past the time of the start of her shift with no signs of forced entry and was clearly visible from the road. Anyone with information about Graham’s whereabouts is asked to contact the Robeson County Sheriff’s Office at 910-671-3170.